Emeritus Councilors Biographies - The governing Council of the American Balint Society may award the designation 'Emeritus Councilor' to someone who has served the maximum term allowed on that body, providing generative leadership to the Society. Frank Dornfest, MD began his involvement with Balint groups in his native South Africa in 1965, subsequently co-founding one of the first groups in Cape Town. After participating from 1974-1980, he undertook leadership training through supervision by mail with Enid Balint from 1980 until her death in 1994. Trained as a general practitioner, he immigrated to the United States in 1981, and participated in the consolidation of Family Medicine as a specialty in this country. He introduced Balint work to Family Medicine residencies where he taught in Mississippi, California and Pennsylvania and to national audiences through innumerable presentations at conferences and professional meetings. In 1985 he convened the Group on Balint Training in the Society of Teachers of Family Medicine, the group that served as the immediate progenitor of the American Balint Society. As founding president (1990-1993) of the ABS he began a fifteen-year tenure on the governing Council and spearheaded the development of the leader credentialing process. He organized and hosted the first credentialing Intensive for Balint leaders in the United States. The impact has been mutual: he has had his own profound effects on Balint work in the United States. A co-founder of its earliest organized form as the Group on Balint Training in the Society of Teachers of Family Medicine, he went on to serve as the first Vice-President of the American Balint Society (’90-’93), then as its President (’93-’95), continuing on its governing Council for most of that decade and the next. He was one of the hosts of the first Balint Intensive (1993), the first Balint Weekend and the first International Balint Federation Congress (1994) in the United States. His international Balint efforts have included teaching roles in Australia, Israel and Lebanon. 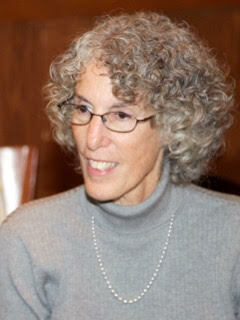 Laurel Milberg, Ph.D., received her degree in 1978 from the University of Pittsburgh, the same year that she was introduced to Balint groups. She co-led a group with Rex Pittinger, a psychiatrist who had led groups with both Michael and Enid Balint, and she has led groups without interruption for the thirty-five years since. Balint group work has formed her career as surely as she has formed its existence through the American Balint Society. After medical school at Cornell University Mary Hall trained in Family Medicine at the residency of the Medical University of South Carolina in Charleston, graduating in 1986. The Carolinas never let her leave. 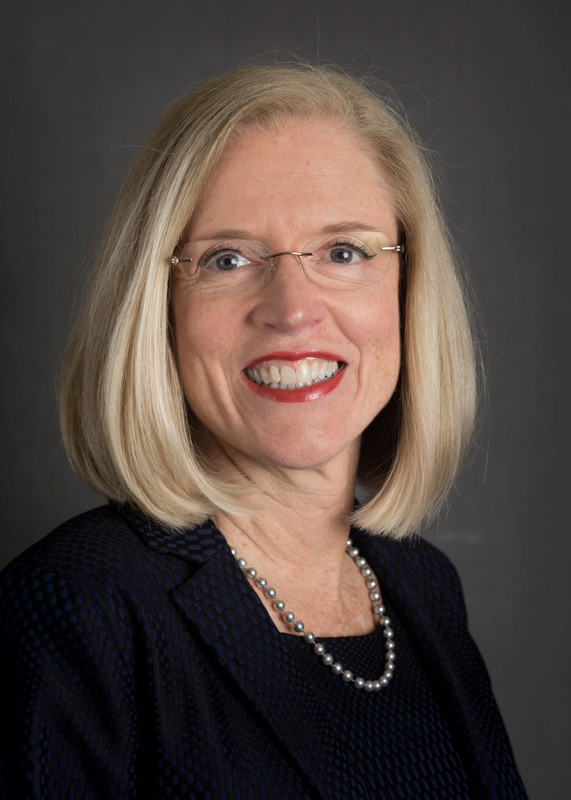 She became a faculty member right away at UNC in Charlotte, eventually serving as program director of Family Medicine for ten years and Chair of the department for eight. At the time of this writing she shares her home in Charlotte with husband David, a Family Physician, daughter Katherine, a senior at Wake Forest University, and son Andrew, a sophomore at Duke University. Mary credits her Balint work as an important source of strength throughout her influential career. “Balint work has been central to my life and to my career. It has been food for my soul.” It began during residency, when she was “extremely fortunate to experience Balint as a second and third year resident under Clive Brock.” She went on to lead groups for second and third year residents throughout a multi-role tenure in Family Medicine. For years she was the standard answer to the question at intensives about whether it could work to have a program director lead Balint groups: well, it’s not easy, but Mary does it. 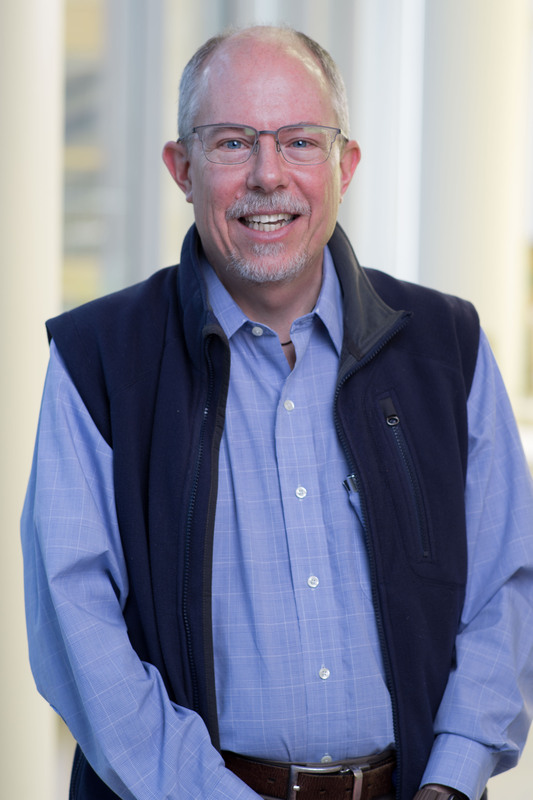 Ritch Addison began as a faculty member at the Santa Rosa Family Medicine Residency in 1982, two years before he earned his Ph.D. from the University of California at Berkeley. 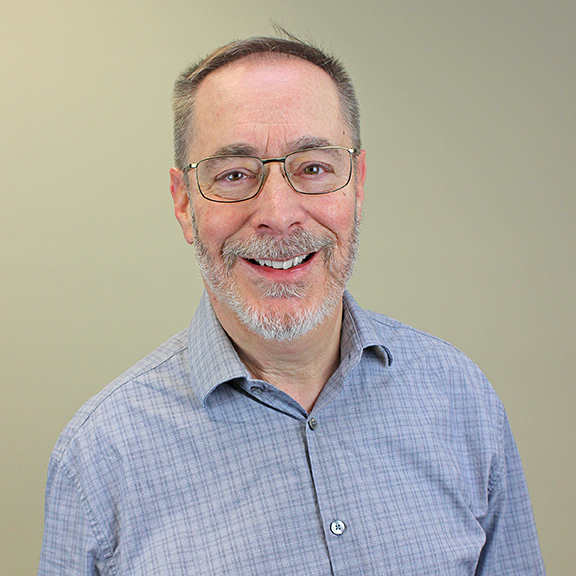 More than thirty years later he remains their Behavioral Medicine Director, serves as their Well Being Coordinator and as a Clinical Professor in the Department of Family and Community Medicine at UCSF School of Medicine. Paul Scott graduated from Case-Western Reserve University School of Medicine in 1968 and went on to do residencies in internal medicine and psychiatry, completing psychoanalytic training in 1984 with the Pittsburgh Psychoanalytic Institute. He is a Clinical Professor in the Department of Psychiatry at the University of Pittsburgh School of Medicine (UPMC) and maintains a private practice in psychotherapy. He lives in Pittsburgh with Nancy, his wife of forty-five years. She is a Senior Institutional Review Board Member at UPMC. Their daughter Becky is a Pediatrician/Hospitalist at New York Hospital, and their son John is the Deputy Chief of Biologics at the FDA. "Our four grandsons: Oliver, Luke, Victor, and Linus, are a constant source of joy." 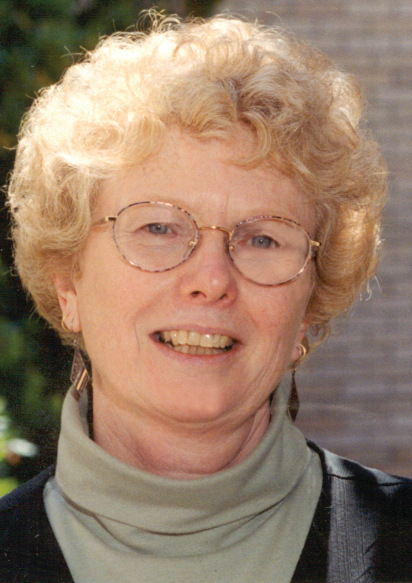 One of the first wave of Society leaders who had not been present at its founding, Ann Sinclair came to Balint work in the mid-nineties, attending one of the first intensives, held at Galveston, and was recognized immediately for her leadership potential. Like Enid Balint, she had trained in Social Work, receiving her MSW from Portland State University in 1995 along with a commendation for outstanding scholarship and performance. Her career in medical education centered on the Oregon Health Sciences University, where she held a joint appointment in the School of Nursing and the Department of Family Medicine. Ann was elected to Council in 1999, reelected to a second term, and served as a voting or ex-officio member of that body for the next fifteen years, sometimes fulfilling more than one role at once. Those roles included member of the Credentialing Coordinating Committee, Coordinator of Intensives (2003-05), Secretary of the ABS (2005-06), and President-elect/President/Past-president (2009-14). She helped create the operating and election procedures for the Intensives Committee, and became the person to consult on all matters concerning the ABS By-Laws. A gifted clinician and mentor, she also stood out for the clarity of her governance style, which brought a gentle gravitas, and when called for, a gentle humor, to the work she considered so important. 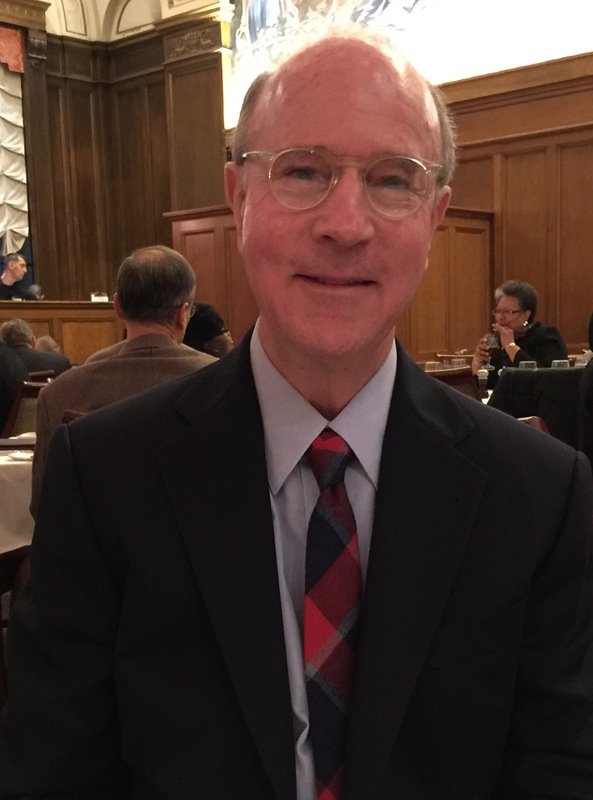 Don Nease is one of the first physician leaders of the American Balint Society to have been involved with the method throughout his entire career. 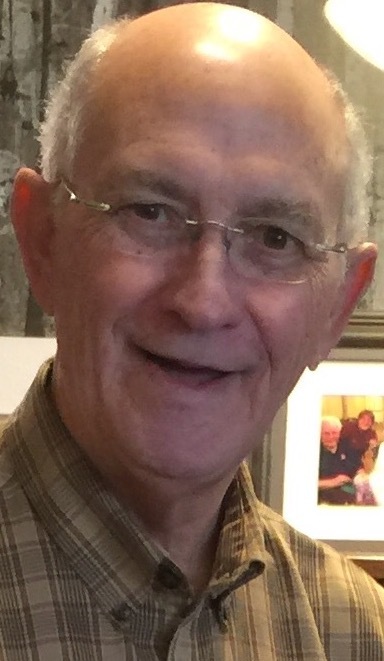 His first exposure to Balint groups came in 1987 at the beginning of his residency in Family Medicine at the Medical University of South Carolina in Charleston. He is also the second ABS leader to have gone on to the Presidency of the International Balint Federation. In between those remarkable qualifications he directed the growth of the ABS with foresight, clarity and integrative strength. Albert’s first Balint experiences were firsts for the Society as well, and some of them may have been once-and-done experiments. 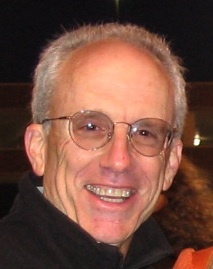 For example, his first intensive in Charleston (’94) included the opportunity to co-lead with John Salinsky in “a very scary fishbowl with TV cameras whirring around the group.” Despite this fraught event, we are grateful to say that both Lichtenstein and Salinsky have remained central to the Society’s work. Albert was one of the cohort who attended and graduated from the first credentialing weekend in Sayre, Pennsylvania in 1999.